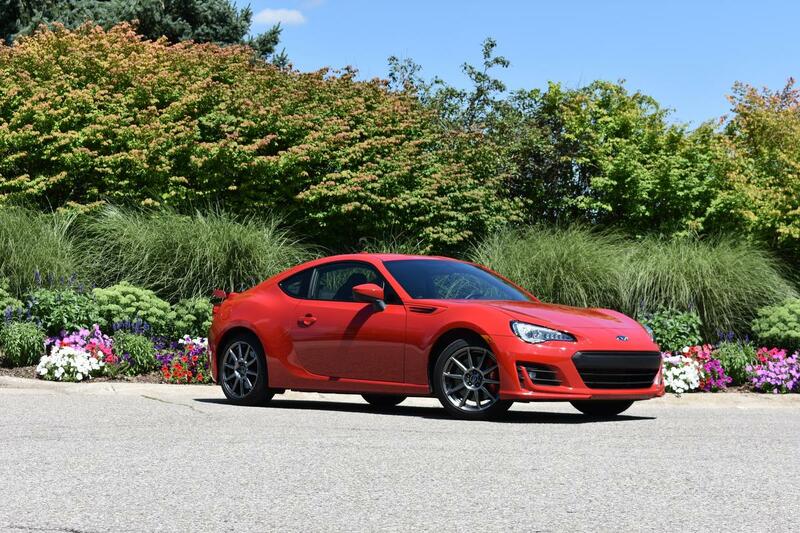 The Subaru BRZ is handsome and comfortable, but watch your head getting in, Jim Kenzie writes. 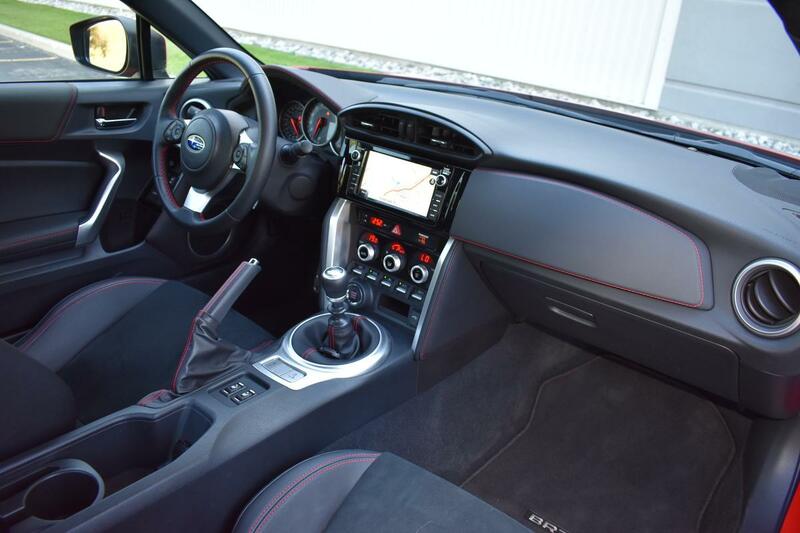 The interior is well-designed and well-crafted, from what appear to be high-quality materials. 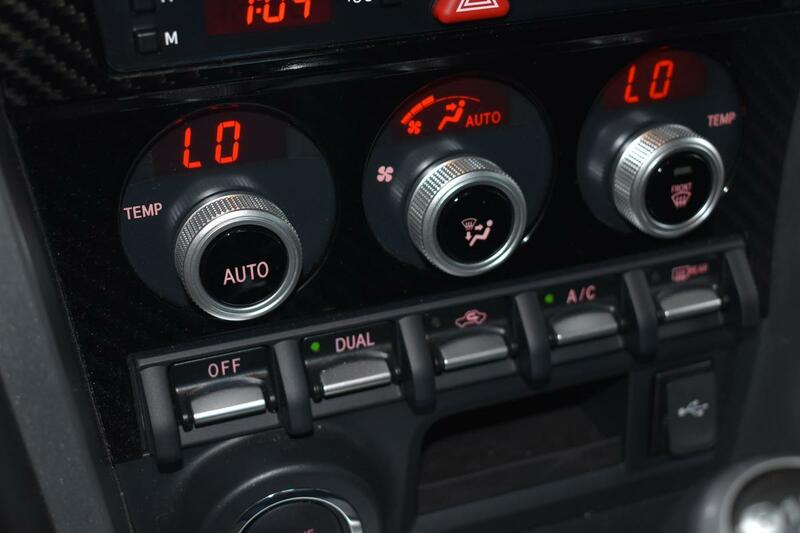 Each side of the car can have its own air temperature. 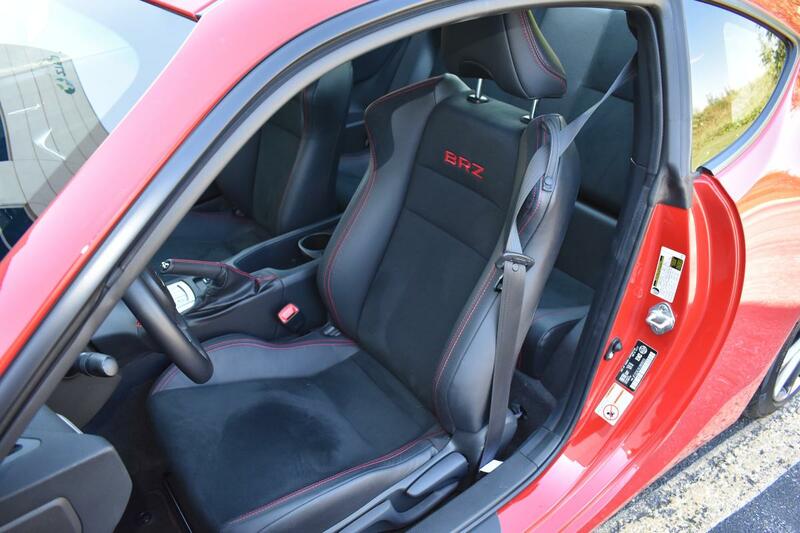 Body Style: Two-door, two-plus-very-ocassional-two-seat coupe sports car. Rear-wheel drive. Automatic transmission — 200 @ 7,000 r.p.m. / 151 @ 6,400 — 6,500 r.p.m.